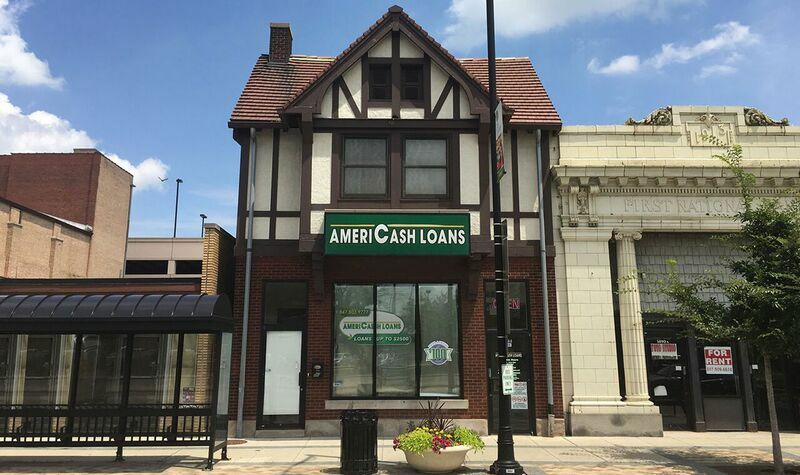 For years, our Springfield AmeriCash Loans location has been providing quick, easy installment loans and top-notch customer service to the capitol of Illinois. The application process has never been easier than now, with our user-friendly, confidential customer kiosks. Just enter your information and present the required documents and you could be approved for your loan same day. If you need any assistance, our Springfield staff is eager to guide you and ensure a successful application. Visit us to start a loan application today!